I'm a 20s something college student studying public relations. I'm passionate about art, culture, travel, and learning all that I can about the world around me. If I have one true love in life it's writing. I lead an interesting life so much of my writing is non-fiction but I occasionally through in the short fiction story or two. 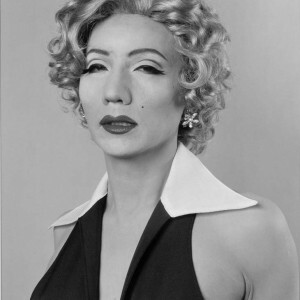 Yasumasa Morimura is a Japanese photographer that is greatly influenced by Western culture. This article discusses the meaning behind his controversial art work.